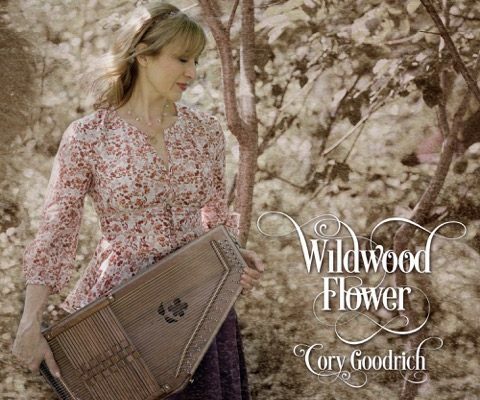 » Grappel/Cohen Recording Endowment winner Cory Goodrich pays tribute to the roots of country music and the Carter Family with her folk album, Wildwood Flower. 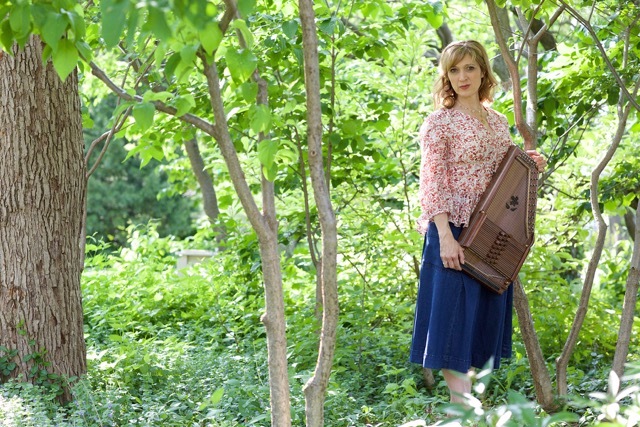 But when I picked up the autoharp for the first time three years ago, I knew I had found something truly special, and that instrument has changed my career trajectory more than I ever thought possible. Three years ago, I was cast as June Carter Cash in a production of Ring of Fire, and our music director, Malcolm Ruhl, insisted I learn the ‘harp for the role. I started looking for teachers (there are few), looking for harps for sale (nowhere in Chicago) and I came across a publication called Autoharp Quarterly. In this magazine, I found an application for the Cohen/Grappel Recording Endowment, and on a whim, I applied. I never thought for a second they would pick me. Maybe Johnny and June were looking down and gave me a little luck, because I was chosen for the endowment. The challenge for me, was to make an album that had autoharp on every track, and I wanted to pay tribute to the music of the Carter Family, and the great Mother Maybelle Carter. I also wanted to see how the harp could weave into the fabric of modern folk. 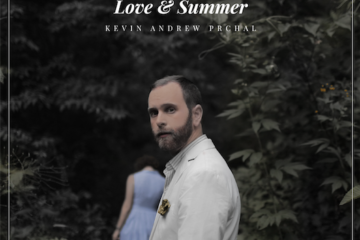 I debuted the album at the Mountain Laurel Autoharp Gathering in Pennsylvania, and let me tell you, I was really nervous. Here were gathered the top players of the harp, and I had no idea how they would react to a relatively new player, but they embraced me with open arms. 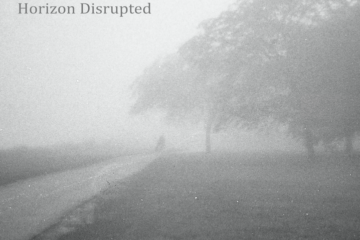 On Tuesday August 16th, 8 pm, I’m debuting the music of this album at the Lakeview Uncommon Ground, 3800 N Clark St. Call (773) 929-3680 for reservations. I’m sharing the bill with a spectacular vocalist, Christine Mild, who also released her solo album, Love is Everything, this summer. Come on out and hear the music of the Appalachians. You might be surprised at how lovely the autoharp is. Next up for me: The Bardy Bunch at the Mercury Theatre. I’m playing Carol Brady. Don’t you think Mrs Brady should play the harp in her shag hair do and bell bottom polyester? Stranger things have happened….